It was one of Thom’s beliefs that every Limited Edition piece would not only present like an original painting, but would also stand the test of time. These pieces, from the start, are designed to be heirlooms passed down from generation to generation. Our reproduction process captures not only the color and mood of Thom’s original painting, but the actual brushwork as well. Vibrant colors, rich textures and color tones accurate to Thom’s original brushstrokes are the hallmarks of your finished piece. The entire process begins with “the capture”. Meaning that an absolute color correct digital file of the original art must be photographed…and this is no normal photograph. 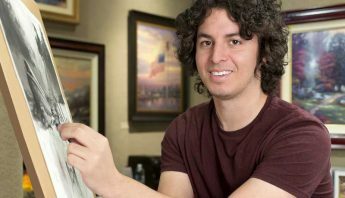 Each painting is captured using a staggeringly high resolution camera from which our master colorists painstakingly pour over every square centimeter, calibrating the original art with the file and then the file with printer. 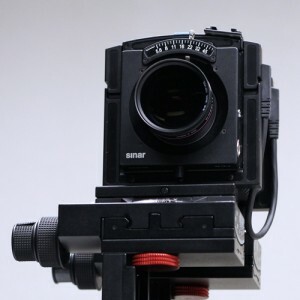 Days, sometimes weeks, are spent reviewing the smallest detail of the image until the result is perfect. So much of what goes into the final reproduction depends on the quality and consistency of the canvas. 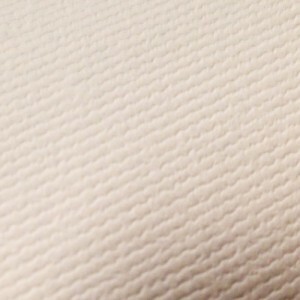 We only use acid free, heavy cotton canvas, which is not only durable, but will not degrade over time. The surface has been specially prepared to accept and hold the inks, allowing them to radiate the brilliant color of Thom’s work to maximum effect. 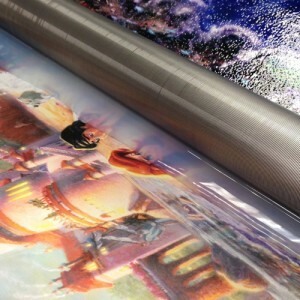 The canvas is printed one at a time with the finest UV resistant inks using the latest high resolution giclee printers. 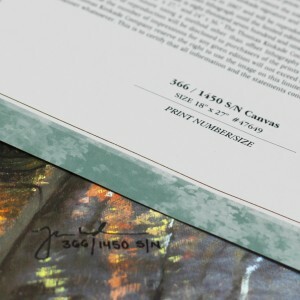 As the ink is laid on the matched and coated canvas, the result is an absolutely opaque, rich and brilliant reproduction. In addition, the UV properties of the ink ensure a fade resistant, long lasting beautiful image for decades. To ensure that the canvas remains taught, it is hand stretched around hardwood stretcher bars, fixed using no less than one staple per inch. 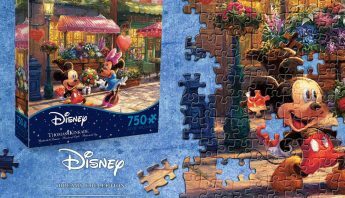 Every piece is carefully hand-retouched with acrylic paints by skilled artisans. Highlighting gives the canvas painterly texture and enhances the signature glow, making this limited edition print almost identical to Thom’s on-easel original. 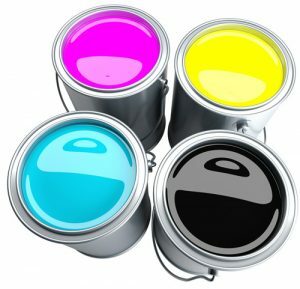 For added protection the canvas is coated not once, but twice with a special UV clear acrylic coating – once, after the ink is first laid down, then again after the highlighting has dried. This not only provides added protection from the harmful UV rays, but provides protection from scratching and those fingers that just cannot help touching the art. Each piece is carefully inspected for color, stretch, defects, highlighting, consistency. 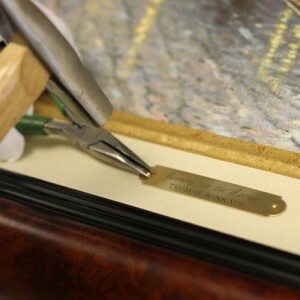 Once quality is assured, it is then hand-numbered and matched with an identically numbered Certificate of Authenticity. The number is recorded and permanently stricken from world-wide availability. 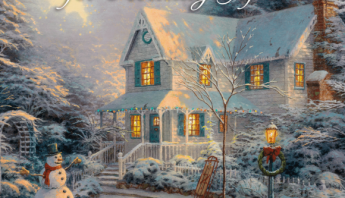 Most Thomas Kinkade Limited Edition Titles are available in multiple editions. 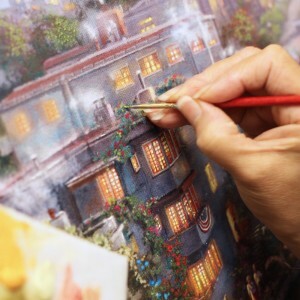 While edition, features, value and collectibility varies, you can be assured that EVERY Limited Edition made by The Thomas Kinkade Company contains at the minimum this degree of care and craftsmanship. 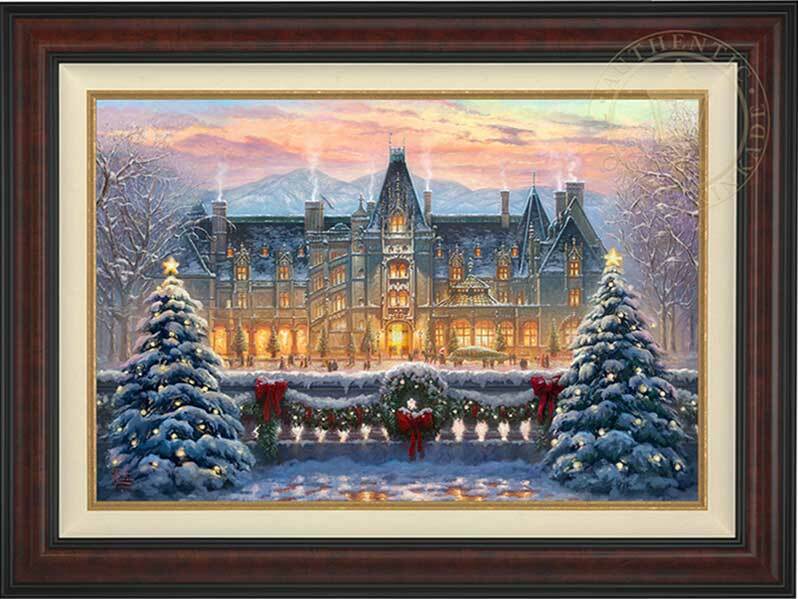 To see a description of all Thomas Kinkade Limited Editions, click here. 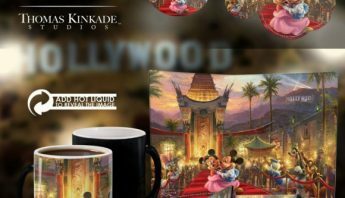 The Thomas Kinkade Company provides a selection of hardwood frames to fit the discriminating tastes of all collectors – from traditional, colonial or rustic to sleek and modern. 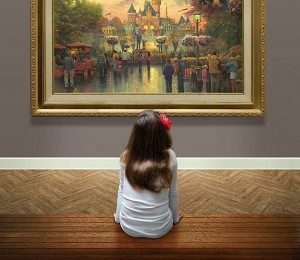 Our longevity in the art business has allowed us to cultivate a collection of superior quality, solid, beautiful frames at a very reasonable cost. 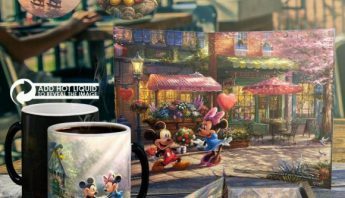 Now that you know how much effort goes into each Thomas Kinkade Limited Edition, it’s time to do the most important step…selecting your favorite image. 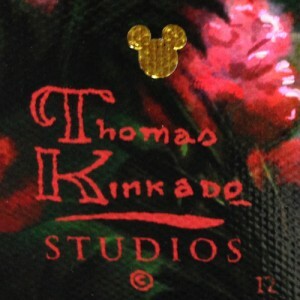 Explore the complete catalog of Thom’s artwork. Enjoy!